In drip marketing, you personalize communication between yourself and the lead. To ensure that you clinically target the conversation, you have to study your leads actions carefully. Some of the things you should look at include what they buy, and what they fail to purchase. If you get information on the complaints the lead has had in their previous dealings, you will be able to understand them better. 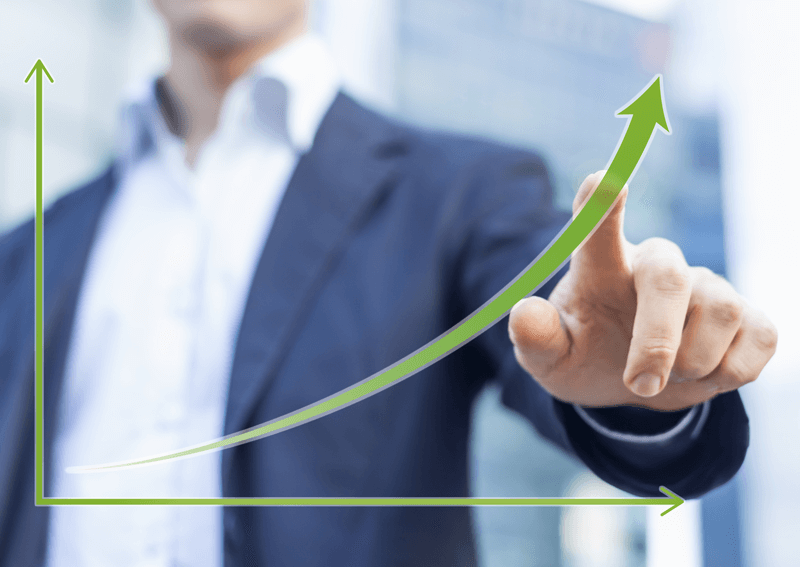 The following are a few drip marketing campaign ideas that you can use to increase leads. When you understand something, you do not spend a lot of time and energy when working it. It is because of this that many people appreciate being educated before making a decision. Other than informing, educating your leads on the matters that are of mutual interest to you creates a bond between the two of you. Leads also get to understand why they should do business with you and they learn the details of what the company is all about. You can educate your leads using high-quality blogs or by providing free e-books on your website. You can also organize a webinar as the first drip in your marketing campaign. In whatever source of information, you choose to use, inform your leads of the customer friendly initiatives you employ. When a person visits your website, make sure you inform them of a promotional offer depending on their activity. You can have an already drafted email for people with different purchasing habits. This should include even people who have not bought anything. Just knowing what they look up should be enough to help you. Use that information to offer them discounts and other promotional offers. They are more likely to be receptive to the promotions and your products if your offers are tailored specifically for them. You should carefully time the promotions to ensure that they get to the lead at a time when they are still interested in what you are offering them. If you wait too long, you might find that they have already lost interest. This is one of the most valuable of all the drip marketing campaign ideas described in the article. Sometimes a lead will come to your website window shopping. Such a person may decide to pick up a cart and put in a few things from the website and then abandon it. The reason why they abandon the cart may range from the fact that they didn’t intend to buy in the first place or maybe they lost their internet connection. You should be ready to send them an email reminding them that they have abandoned their cart. A person might find it tiresome to start the process of buying all over again. To help them ease this burden, you should offer them a link that takes them back exactly where they dropped the cart. If they find all the items they had picked still in the cart, they are more likely to complete the purchase. Following the activities of your leads online also helps you know when one of them decides to stop using your product and follow up to understand why. Follow up should be done tactfully so as not to appear like you are badgering them. Once a lead has finally come around to buy from you, you can inform them of products that are in line to what they have already bought. Such cross-marketing ensures that you get more from the lead while they benefit from the convenience of buying most of what they need from the same place. It also enhances the relationship between the lead and you. If, for example, a client buys a car windshield, make a point of informing them that you also sell other windows for their type of car. When you have notified them, they will return to you when they need additional parts. If you are selling an app, it is advisable for you to offer your leads a trial period so that they can figure out whether the product meets their needs. Once the trial period is over, it is crucial for you to inform the lead that the time has come for them to upgrade. If the app has served them well, they are likely to purchase. It is always better to remind them via email as opposed to informing them through in-app prompts. If you prefer to have, in-app prompts, make sure they are not irritating. Sometimes it is advisable to offer your lead an opportunity to extend the trial period. This means that you should offer your trial in two parts. Once a client has had a chance to use your products for a while, give them an opportunity to tell you what they think. Getting their feedback is how you learn where to improve. The best way you can ensure that they engage is by ensuring that the process of giving feedback is simple. You can also give them incentives to give their feedback. The incentive could be in the form of coupon points or anything else that would be of interest to them. 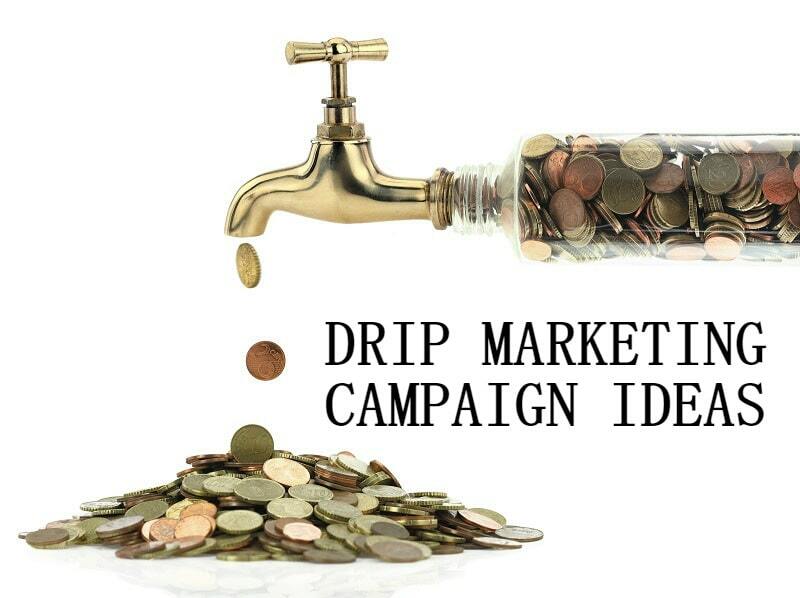 You could be asking yourself, ‘what is drip marketing?‘ The drip marketing campaign ideas above may have given you a partial answer to that question. The ideas allow you to guide your lead slowly down the marketing funnel until they become loyal customers. It is imperative for you to pick the ideas and modify them according to the business in which you are engaged. The nature and character of lead should inform the manner in which you handle them. Personalization of drips is the reason why it is a useful approach to marketing, especially where online enterprises are concerned.